I think one of my favorite quotes, and I’ll paraphrase, is from Toni Morrison, who said she wrote The Bluest Eye because it was the book she’d been looking to read but never found. This really resonates with me because for years, I ran around college libraries looking for A Map of Home. 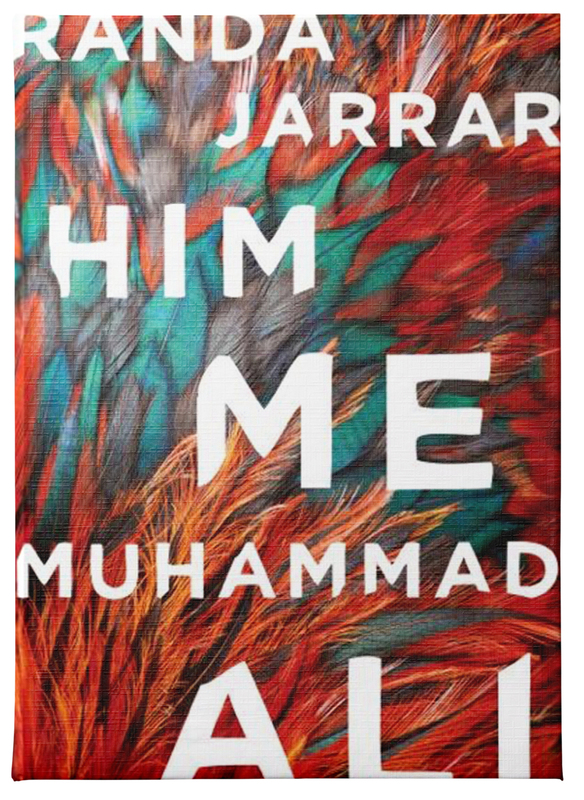 I became enamored with Arab and African-American and Latina fiction because it approximated my experience, but I was hungry for a representation of my own identity, not just as an Arab, a lapsed Muslim, or an immigrant, but as someone who grew up in a house of ex-artists. I hadn’t seen anything that dealt with that topic that I could relate to. I started writing sketches in 2001 and Nidali, the narrator, came to me very strongly; she’s funny, independent, fierce and profane. I showed some excerpts to Leslie Marmon Silko, who liked what she saw. She had once been a single mom writer, so she was very generous and gave me a private, two-year grant so I could write full-time. My son and I moved into a trailer in a tiny town in Central Texas, where I enrolled him at the local pre-K program and wrote all day. One of my favorite reactions to the book came from an elderly woman who’d endowed a prize in her late son’s name, and I won the prize, and my mother and I went to the reception for it, and the woman, who was in her 80s, told me that the book helped her rethink her ideas about immigration and Arabs and Muslims, and then she went up to my mother and said, “I’m sorry dear. Don’t take the book personally.” So I had to comfort my mother and tell the woman that the book is fiction, even though, yes– it is based on my own history and geographical background. I am so excited for you!! Oh man, thats pretty hilarious about the older lady. Its great that she enjoyed it and that it helped her see things differently. Your poor mom…she probably didnt know to take it personally until the lady said that ;).